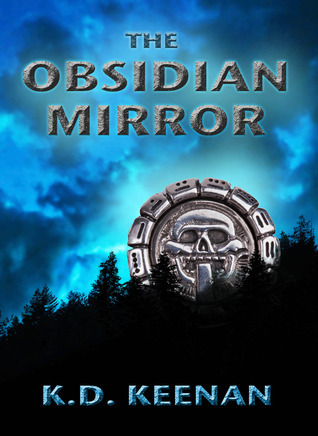 Liis Pallas reviews “The Obsidian mirror”–and I am thrilled! Environmental issues, power-play, ancient Mayan gods, a Coyotl (yes, Coyotl) that turns into a drop-dead-gorgeous young man, a green being of mannegishi, vodun (no, not voodoo), and a bit of reality- admit it- it sparked some interest in you! A few days ago I published an interview K.D. was so very kind to tackle. This entry was posted in American mythology, Book Review, Fantasy, Fiction, Interviews and tagged book review, coyote, coyotl, F&SF, fantasy, K.D. Keenan, Liis Pallas, myth, Native American, novel, Obsidian Mirror, SciFi, writer by K.D. Keenan. Bookmark the permalink.